Walking by the Hudson – Dutch goes the Photo! Not sure how close you are to Poughkeepsie but if you can you should go to the Walkway Over the Hudson… it is awesome. About 30 miles from Poughkeepsie. I will keep it in mind for a future visit. Indeed, we do enjoy! What a perfect photo. Thank you! The state has lots to offer and some incredible beauty. I’m always attracted to the Hudson valley. 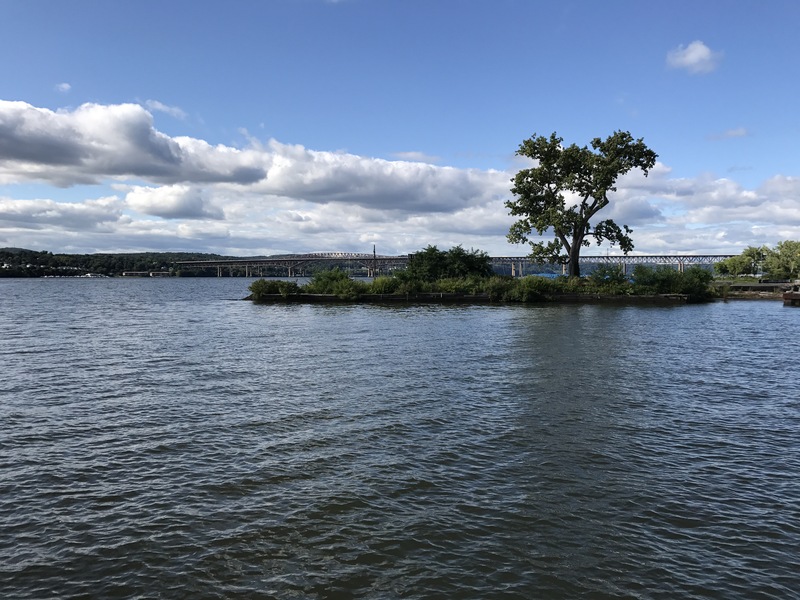 Pingback: Walking by the Hudson — Dutch goes the Photo! — С любовью к людям!